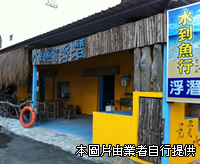 Nice place and store for snorkeling diving! 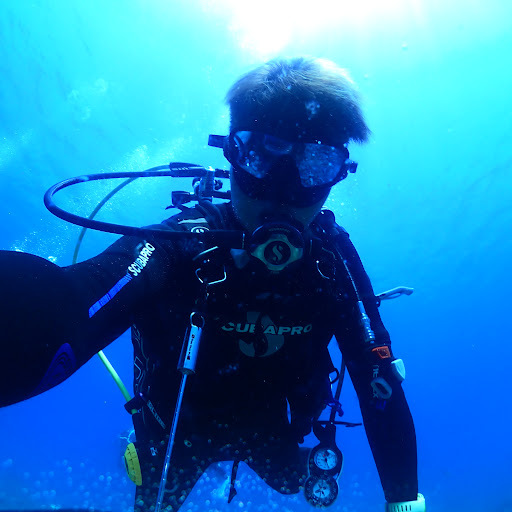 A wonderful diving experience with very nice underwater photo service, must enjoy the sea and sunshine here when travel in PD. Thankful that I gave my first scuba diving experience to this place. The instructors were detailed, gentle and made sure that we had a great time. They also took photos for us to remember this wonderful underwater journey.